Former MP George Galloway has called Peter Mandelson “a loathsome reptile” and the “monkey” of ex-Labour Prime Minister Tony Blair. Galloway slammed Lord Mandelson on talkRadio over claims that he was plotting to create a political party alongside Blair to oppose serving Labour leader Jeremy Corbyn. “Peter Mandelson is a loathsome reptilian individual, but he’s the monkey, not the organ grinder,” Galloway said. Turning on Blair’s record as Labour leader, he said, “The organ grinder has the blood of 1 million people on his hands. He destroyed – with George Bush – Iraq, broke it into dozens of pieces, killed a million people, spawned ISIS [Islamic State, IS] – and is yet still going around with a Labour Party membership card in his pocket. “Nothing, not a finger, has been raised against him, or a word publicly is spoken against him in these terms by the Labour leaders,” the former Respect MP said. Shadow Chancellor John McDonnell has also attacked Blair and Mandelson, suggesting their comments against Corbyn may have contributed to Labour’s defeat in the Copeland by-election last week. “It’s not his [Blair’s] fault. But I’m saying, ‘advice – please don’t do that’ and the same to Peter Mandelson,” McDonnell told BBC Radio 4. “Three days before a by-election he attacked the party,” he said. Speaking at a Jewish Chronicle event, Lord Mandelson said: “I work every single day to bring forward the end of his [Mr Corbyn’s] tenure in office. He also claimed that Labour’s weakness under Corbyn’s leadership had directly led to Brexit. 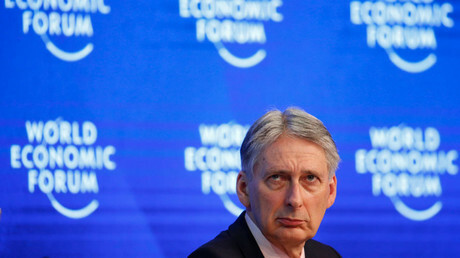 Foreign Secretary Boris Johnson responded to Blair’s attempts to derail Brexit by reminding him of the “catastrophic” direction he was leading the UK back when he was PM. 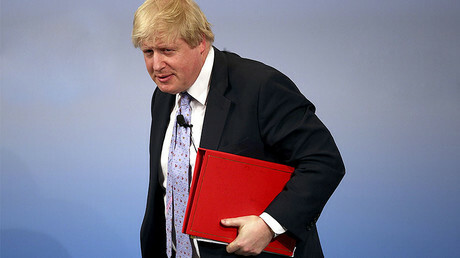 “I respectfully say to Tony Blair, those who call on the British people to rise up against Brexit, I urge British people to rise up and turn off the TV next time Tony Blair comes on with his condescending campaign,” Johnson added. 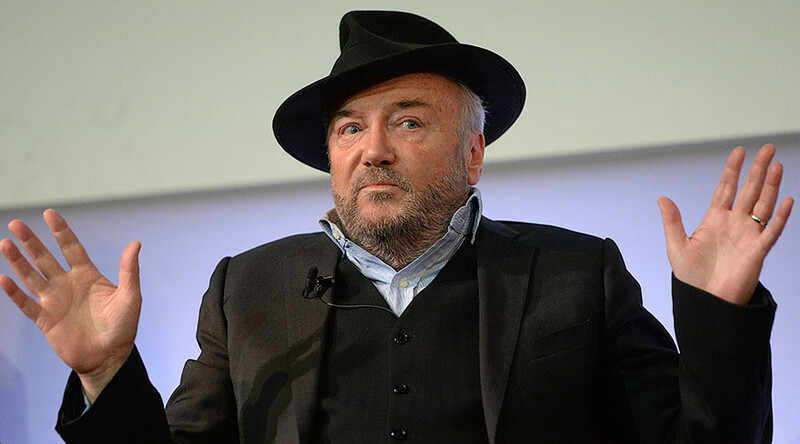 Galloway’s attack on the New Labourites also follows Blair’s announcement he intends to build a center-ground institution aimed at tackling populism from the left and the right. However, Blair warned the new institution should not be seen as a desire from him to make a political comeback. “This is not about my returning to the front line of politics,” Blair was reported saying in the Guardian. “I have made it abundantly clear that this is not possible.